Discover Downtown Lewisburg with 100.9 The Valley! Instantly WIN some Christmas Cheer just for listening while you work! 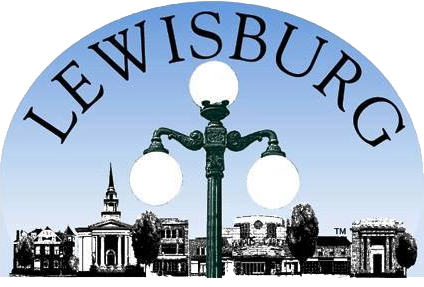 Listen weekdays to your CHRISTMAS STATION 100.9 The Valley for your chance to call in and INSTANTLY win a gift from one of over 30 participating merchants in downtown Lewisburg! Discover MORE holiday fun happening in downtown Lewisburg at www.lewisburgpa.com during the Miracle on Market Street! Contest runs 12/3 – 12/21. All general contesting rules apply. One winner per household please. All prizes must be picked up by 12/30/2018.